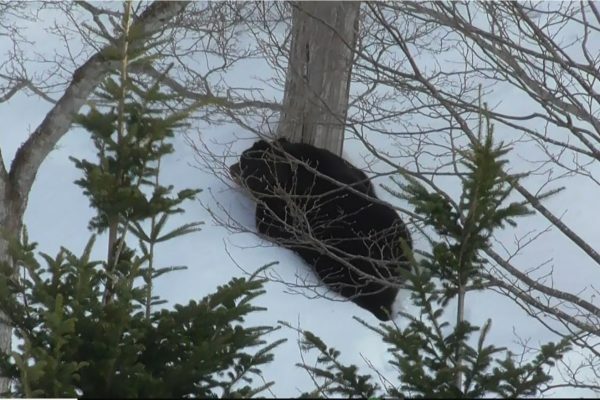 March 26th, bear sighting in Shiretoko National Park. ＊You can see Photos on Facebook. We have no information about the bear since Dec 11th. Bears are denning. We have little information about the bear now. 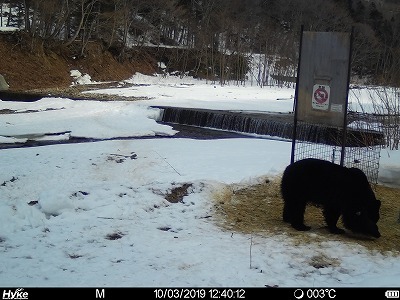 Bears（Mom and yearling) came into the Utoro town Dec 11th. We have little information about the bear now.